Set of 6 NeuLog Sensors for use in environmental science class. 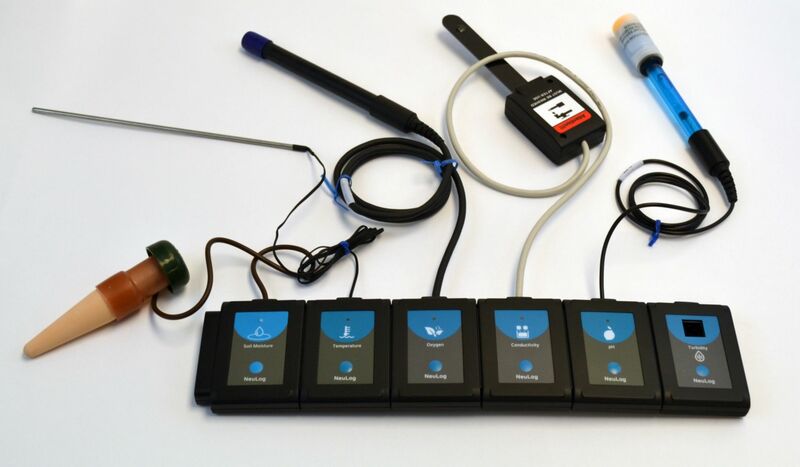 Includes Temperature, Oxygen, pH, Conductivity, Soul Moisture and Turbidity Sensors. Requires a NeuLog USB or WiFi module (not included).